Being that time of the year, one can hope for gifts that will never come. It is after all the season of hope. In that tradition here is your correspondent's fantasy wish list for 2015. 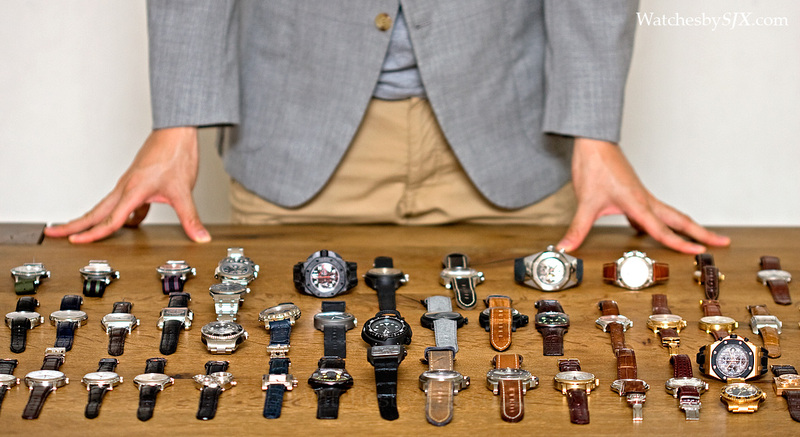 The criteria for watches on the list is simple: introduced and available during the last year. To be clear, available means it was available for purchase sometime during the year. Price, naturally, is no object. Each of the watches on the list is what your correspondent humbly thinks is a good watch, with merits in design, movement construction or finishing. It’s not a list that aims to spend spend fantasy money frivolously. Unveiled just two weeks ago, the 1815 Tourbillon Handwerkskunst is the final part of a trio of watches made to celebrate Adolph Lange’s 200th birthday. 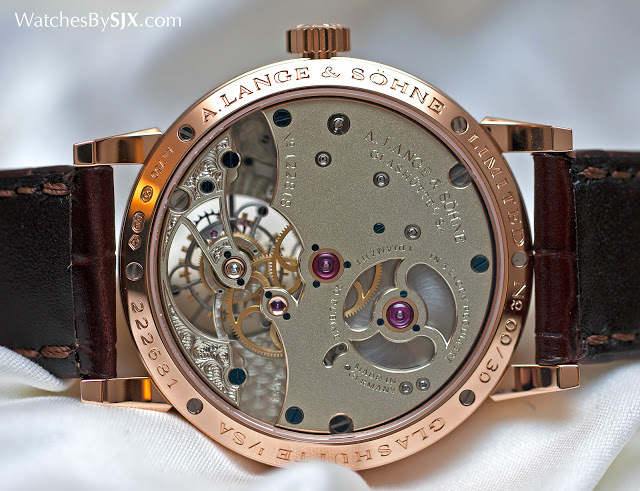 It’s essentially an elaborately engraved – and much better finished – version of the 1815 Tourbillon, Lange’s entry-level tourbillon. The dial is made of solid rose gold that’s been engraved by hand to give it a grained finish, while the movement is constructed to display the increased finesse in decoration. In particular, notice the complex outline of the three-quarter plate as well as the broad bevels. It’s a major improvement over the ordinary 1815 Tourbillon in all respects, and not that much more expensive as such things go, priced at about €25,000 more than the regular model. For those who can, this is €156,000 and still available. Only 30 will be made. One of the most distinctive watch designs ever, the Cartier Crash is easily recognisable, desirable, but surprisingly uncommon. Bigger and better than the original, the Crash Skeleton is equipped with a movement designed specifically for the asymmetric case. 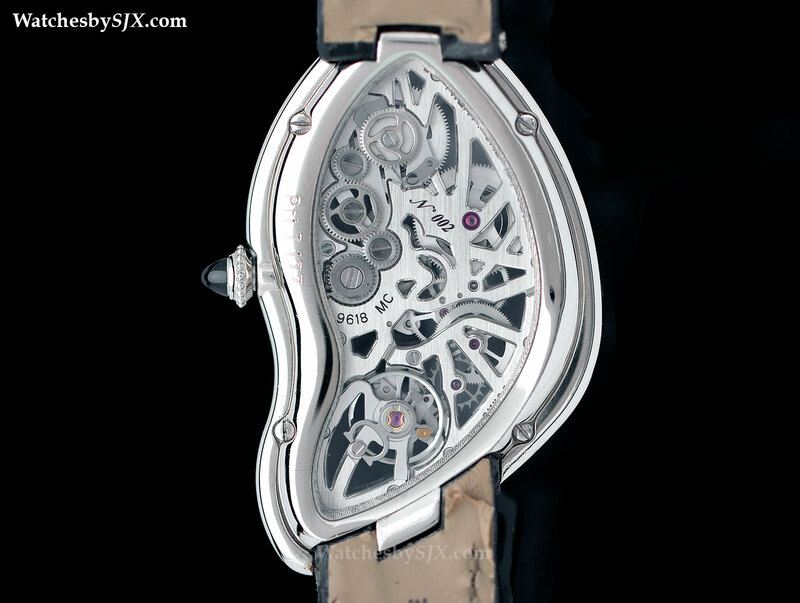 Consequently the movement is kidney-shaped, with a base plate than’s curved on the front to match the arch of the case. About 10 percent larger than the diminutive original, the Crash Skeleton could pass as a men’s watch. Only 67 were made and they went in a flash, despite costing some €68,000. Cartier recently unveiled the Crash Skeleton in pink gold case (the last and final run of the skeleton Crash) that’s also limited to 67 pieces, but the platinum version is still the one to have. 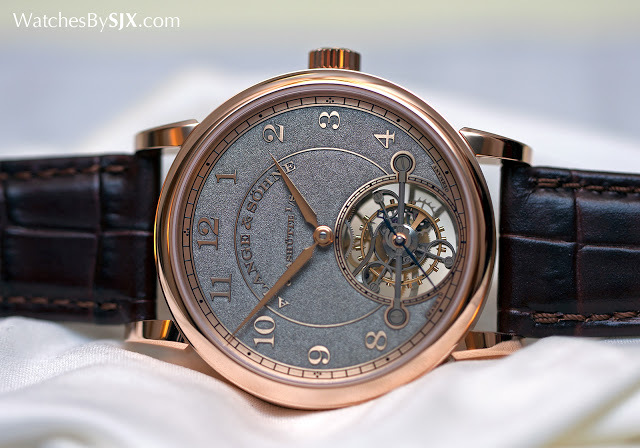 When Francois-Paul Journe first started making wristwatches they were all in 38 mm cases. But that’s small by today’s standards, so they have been phased out in favour of 40 mm and 42 mm. 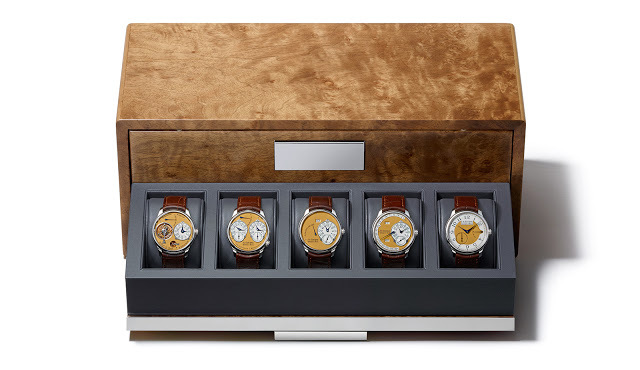 To mark the end of the original case size, Journe introduced a limited edition set made up of five signature timepieces, with each in a stainless steel case. Four of the watches look like the quintessential early F.P. Journe wristwatches, with gilt dials and white metal cases. But they are not exactly the same, besides the case material the dials are also distinctively coloured, with a pale, matte mustard colour. Approval by F.P. 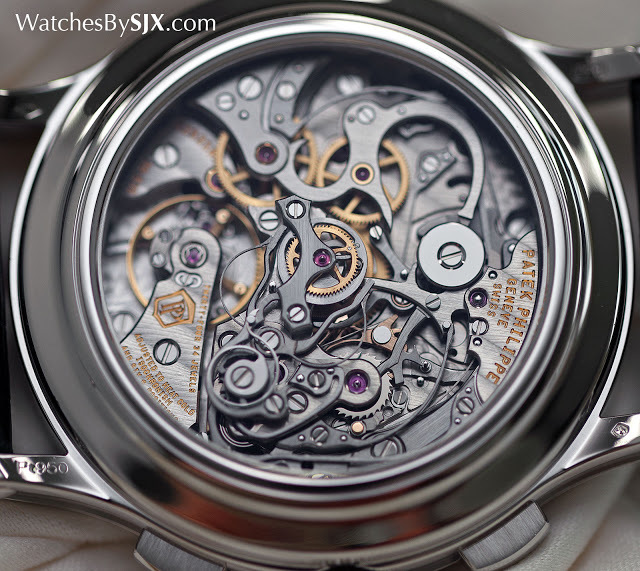 Journe himself is required to buy a set, and to receive that blessing the potential buyer has to fill in a questionnaire detailing his personal details and watch collection. Approval then brings the privilege of paying €268,000 for the set. The more affordable Patek Philippe watches are often unremarkable, but the top of the line complicated watches are always gorgeous, whether for men or for ladies. An example of that is the ref. 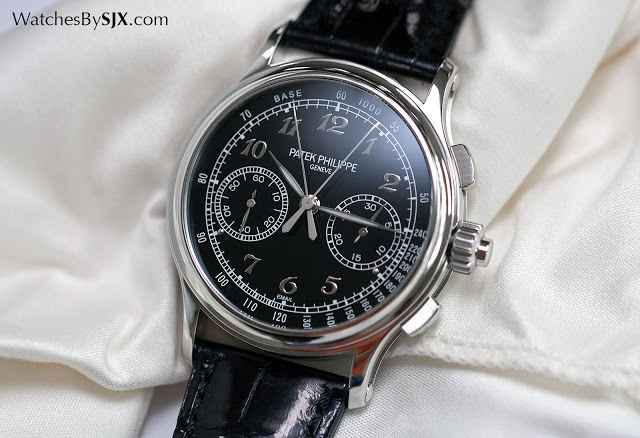 5370P, a split-seconds chronograph in a platinum case with a functional but beautiful enamel dial. A glossy black with applied white gold numerals, the enamel dial has a relatively traditional style, with a look that harks back to vintage Patek Philippe watches, something that is absent on many contemporary models. From the back the view is more obviously modern but still impressively intricate. 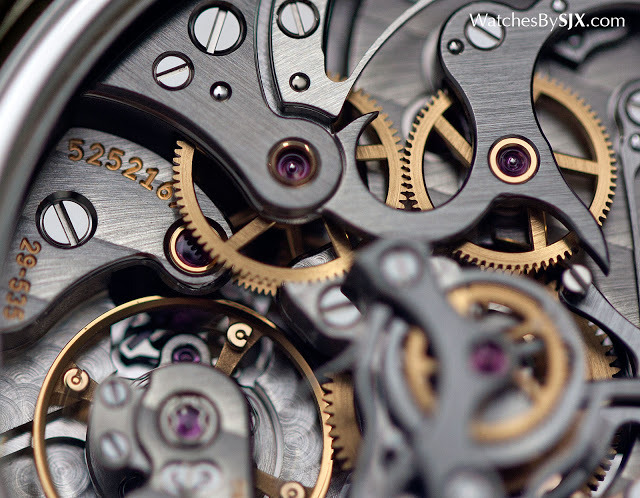 The movement is layered, with all the contrasting finishes on the components looking sublime. It’s SFr220,000 and unlike everything in this list, not a limited edition, so there’s still time to save up for one. A unique timepiece created for the Only Watch auction, the F.P. Journe Tourbillon Souverain Bleu features a shimmering blue dial and tantalum case.